In just 10 weeks, over the course of 20 sessions, she was sold on the Girls on the Run model. She saw the girls who participated increase their self-worth and confidence, build healthy friendships, and use the skills they gained to implement community service projects. 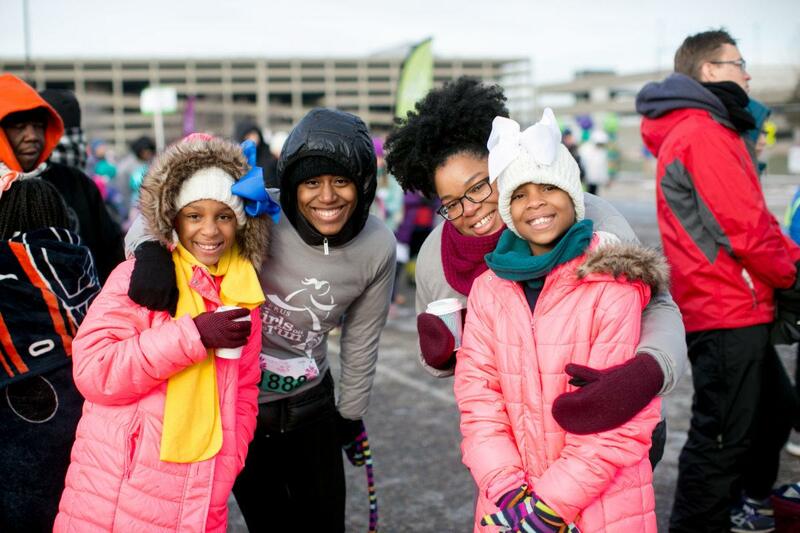 When she moved to the Twins Cities to pursue her master’s degree in public health, she realized it was one of the last big metros without a Girls on the Run chapter. So, she started one with co-founder Kori Carlson. 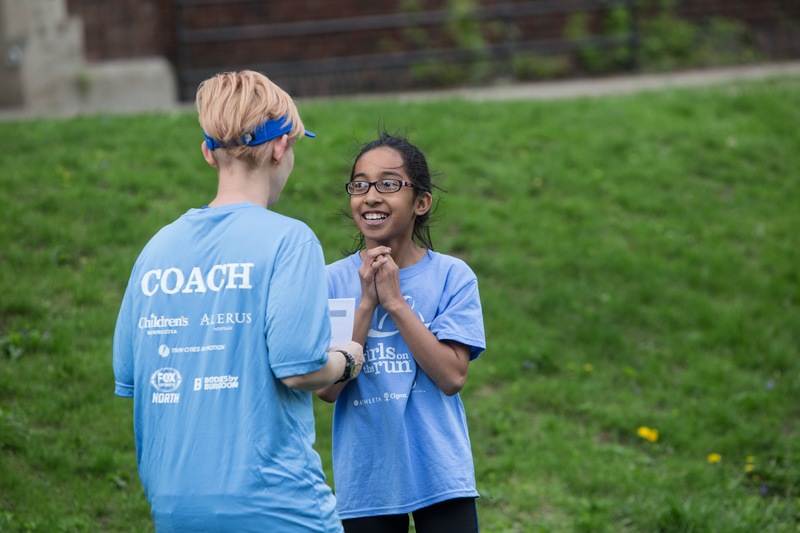 Since launching Girls on the Run Twin Cities as a nonprofit in 2011, it’s grown from 24 girls, 6 coaches, and 2 sites to more than 3,400 girls running with nearly 900 trained coaches across 200 sites (now including the Twin Cities, Rochester, and Northfield). 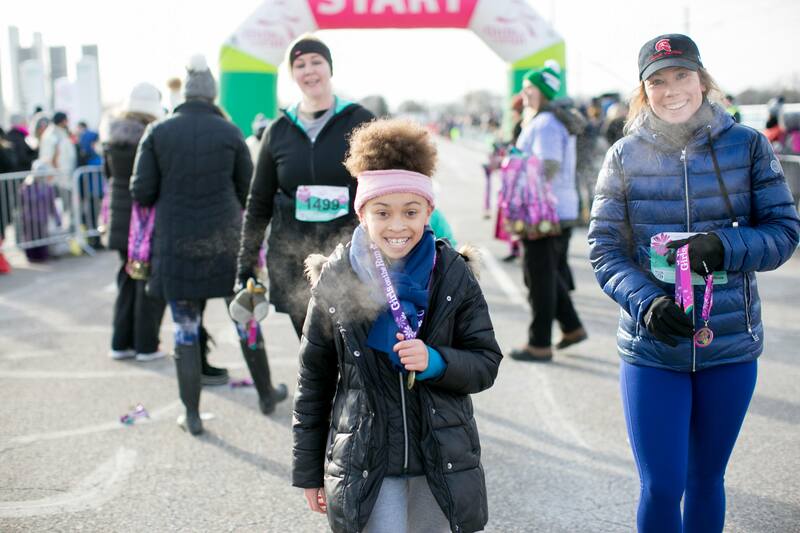 “Really, this is nothing I’ve done, it’s that people in the community feel strongly about the mission of Girls on the Run and they carry the torch to their own community,” said Mary. Sharing financial leadership across an organization also helps reduce the sense of isolation. Cohort members brought in a board member for a session, as well as another staff member. “It was a good chance to involve others in the process, to ask questions together, to think through things, and to have time set aside,” said Mary. 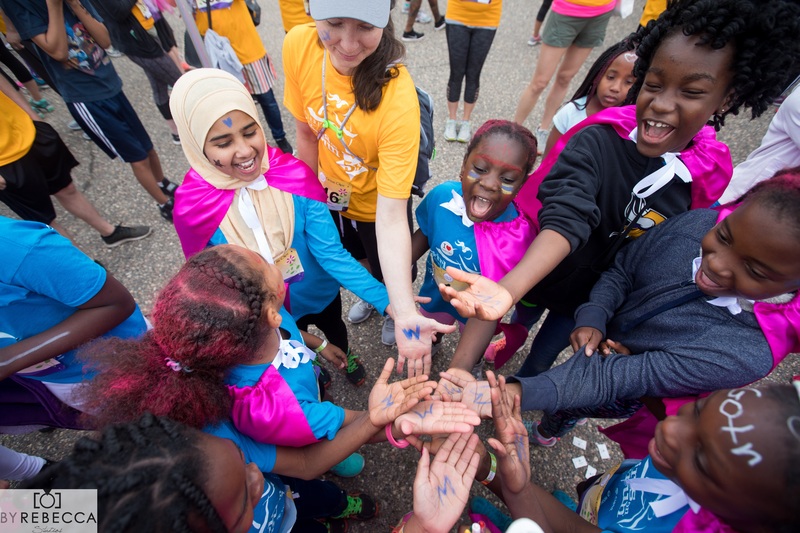 Having others involved in the conversation, as well as having the time to think about the finances more strategically and proactively led to a shifting of roles and responsibilities at Girls on the Run. “The cohort allowed me to take certain things off my plate and to expand my financial leadership in other ways that added to it,” said Mary. 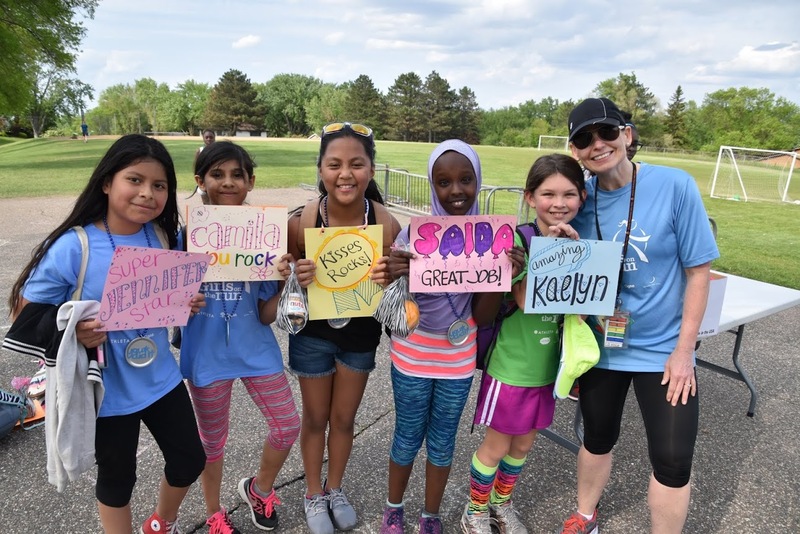 There are many ways to support the work of Girls on the Run-Twin Cities. They’re looking to fill 400 coaching roles by early February. You can also sign up to volunteer for the June 1 5K race, attend the Limitless Potential Luncheon on May 7, make a donation, help behind the scenes on a committee, and much more. Visit their website: https://www.gotrtwincities.org/. 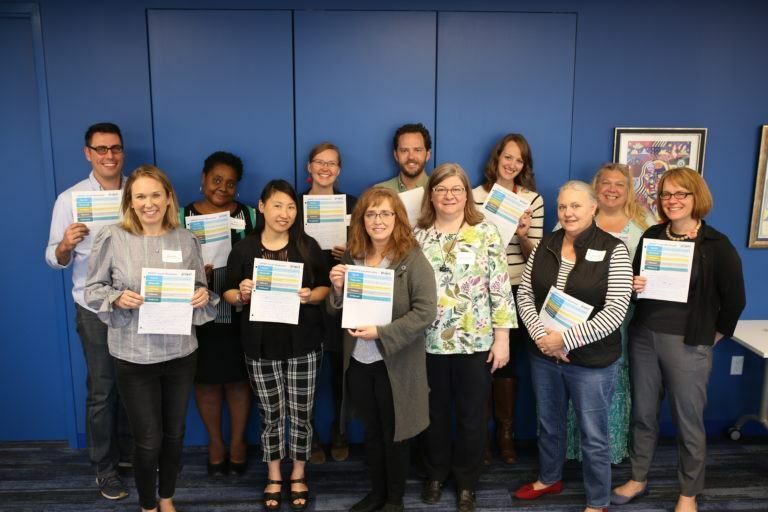 To get more information Propel’s Financial Leadership Cohort and apply by February 15, visit our website: https://www.propelnonprofits.org/financial-leadership/. 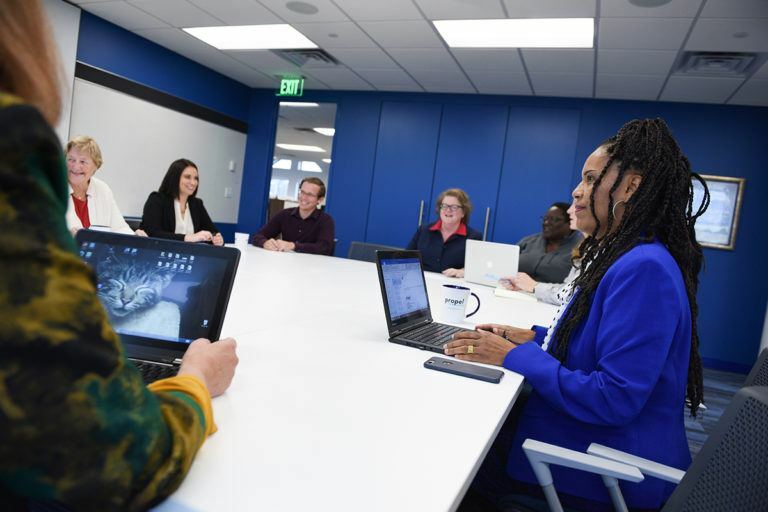 Our online resource library includes articles, templates and videos to help your nonprofit develop and implement effective practices.